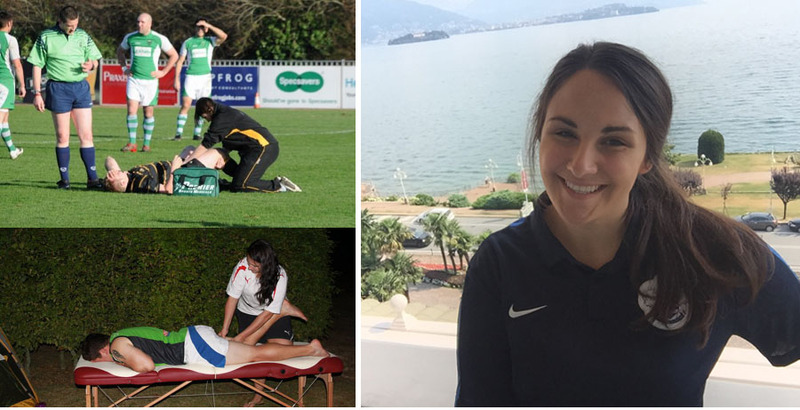 Whilst studying for my Sport Science degree at St Marys University, I was working for a number of professional clubs including Harlequins RL and the New Zealand RL team as a massage therapist. I observed a number of Physiotherapists, Osteopaths and Chiropractors until I decided that the Chiropractic profession was the best one for me. I enjoy being hands on with a patient and wanted to focus on the musculoskeletal system, Chiropractors are perfectly positioned to do this and focus on spinal care. I had also been a Chiropractic patient, initially for neck pain and headaches and then to support my competing in Karate. I would also see my Chiropractor for a check-up before major tournaments including two world championship at which I won two gold medals. The range of conditions that patients will come to see me for and that we can provide so much advice and treatment for. I think that the majority of patients will come to see us because they have either low back or neck pain. Once they start receiving treatment and see the range of skills that we use and the health benefits, it’s amazing the issues that will then be brought into you. Working in elite sport brings many challenges. Professional football is a results driven business and the demands on us as healthcare professionals are huge when you are dealing with very expensive assets! Our patients are so so kind! It is always just a privilege to be trusted by patients with their healthcare and one of the greatest compliments we receive as practitioners are the referrals from our patients and when they bring in their children and other family members to us. It really is humbling and highlights to me each time the level of trust and responsibility you take on as a Chiropractor. The wine, chocolates and flowers are lovely too!! In my work outside of the clinic as a member of the Queens Park Rangers Medical Team and in my previous roles with Southampton FC and New Zealand RL. I have treated such a great variety of characters and worked in some pretty special locations including Twickenham and Wembley stadiums. I have also traveled in Europe with the team providing care to them whilst touring and playing international fixtures. I think that sitting pitch-side during New Zealand v Wales at Wembley was a massive highlight! Also, being invited to a dinner at the House of Lords to celebrate the work of Chiropractors in Sport was pretty special! I’ve made a little leap into the world of golf over the past year and am enjoying learning this new sport! Most of my patients will also tell you that I do enjoy watching the latest box set too. Spending time with the people I love, my family and friends are so important to me. Whether I’m catching up with the girls or having a Roast Dinner with my Mum and sisters I am at my happiest when we’re all together. Very well cared for. 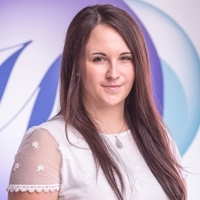 My consultant, Catherine Quinn, is so personable and knowledgeable – I love that she explains everything in layman terms (for me!) and makes me feel very welcome. An asset. I have been going to see Catherine at the clinic for a while and she has helped me tremendously. At the beginning I needed to go more regularly but now it is usually 4/6 months, dependent on how I am. My daughter introduced me to Catherine and now both of us see her as well as my 15 year old grandson who had a football injury. She is truly professional and excellent at her job. I would recommend her to anyone. Catherine is brilliant. Can always rely on her to sort my back out. My experience at the clinic was perfect as always (I have been coming 34 years!). Happy staff and the wonderful Catherine has sorted my ongoing back problems yet again!